CD-R king – one of the cheap and reliable computer, electronic, and IT accessories supply. A wide range of latest Computer and Electronic products are available in this store. 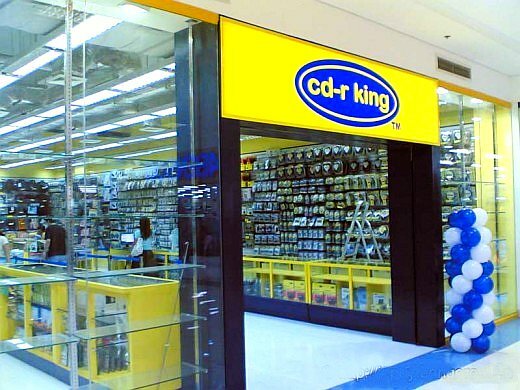 Cd-r King is now extending their branches all over the Philippines, their cheap products were attracting more customers which make their business grow.